We believe that great artistry and civic engagement go hand in hand. 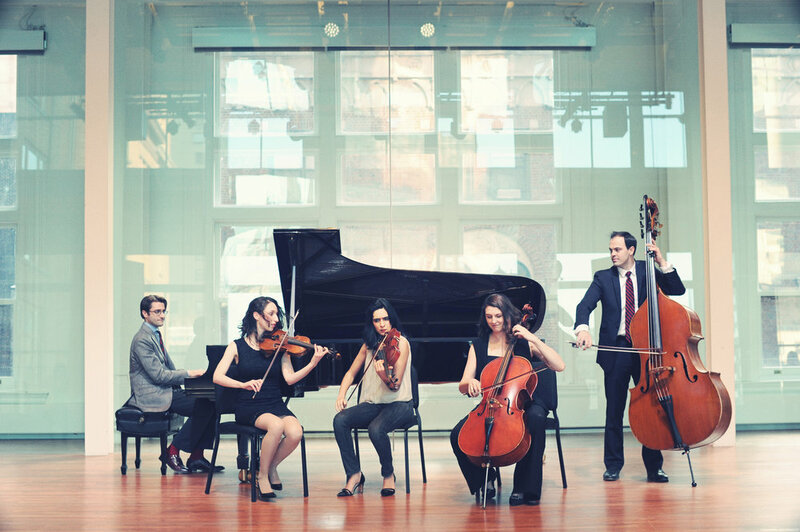 On January 23, join us for part 2 of our Carnegie Hall debut with a VIP package below to discover Decoda's musical versatility and support our season of community-based programs. On this occasion, we are proud to feature one of our anchor programs, Building Bonds, Decoda's partnership with the New York Police Department and the Police Athletic League that brings NYC teens and police officers together for collaborative after school workshops exploring topics of adversity, prejudice, community, and hope through music. Reserve your seats today and a complimentary Pay It Forward ticket will be gifted to a NYC teen or police officer from Building Bonds. See options below.